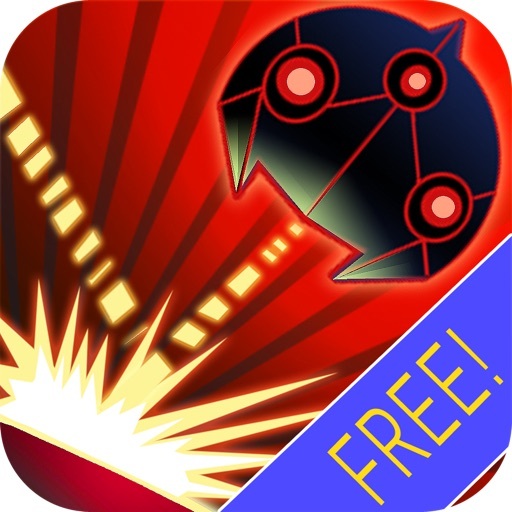 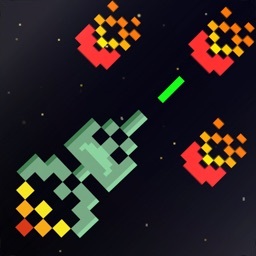 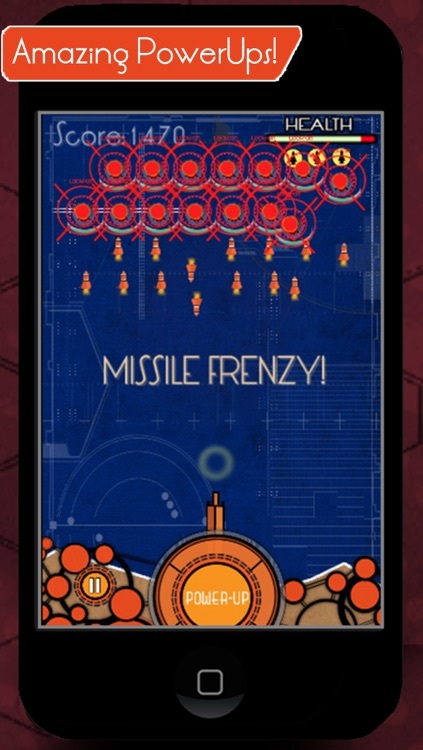 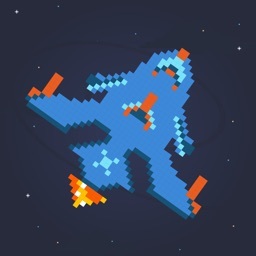 Ricochet Free :Retro Space Shooter is an exciting physics shooter wrapped in a beautiful retro package offering 4 awesome levels to play with. 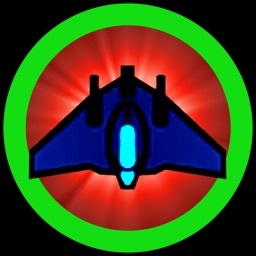 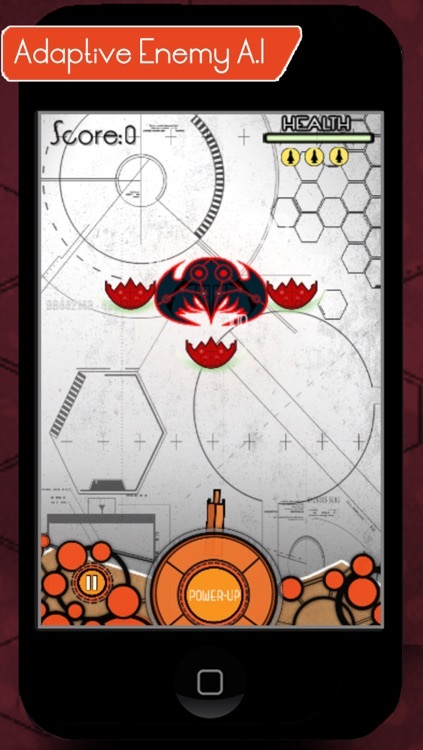 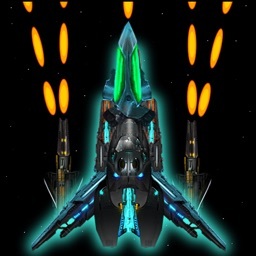 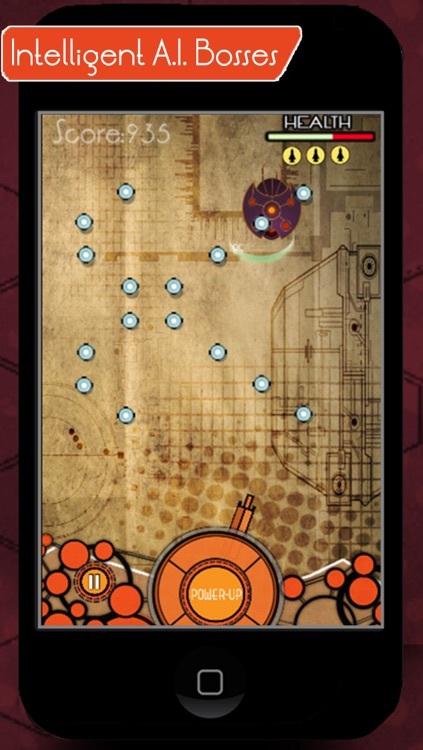 Upgrade to Ricochet:Space Shooter to get all 15 levels , unlimited Arcade Mode and 35 more bosses! 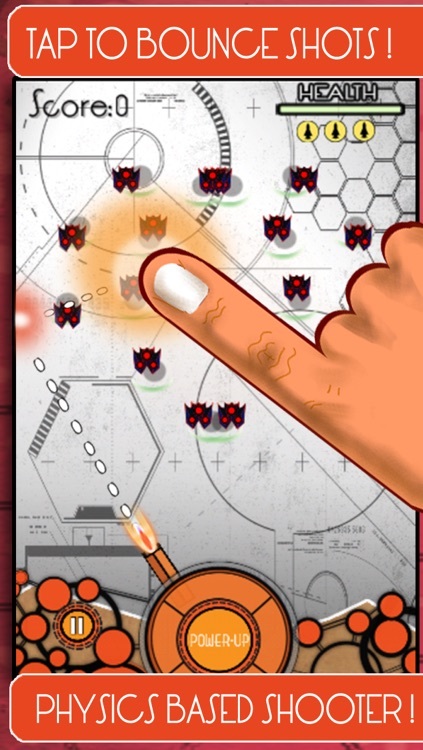 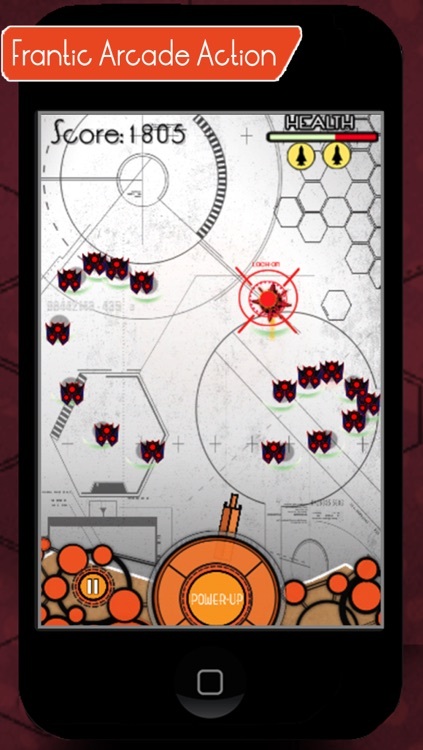 requiring some real strategy and tactics to defeat them.You have 5 bases to defend and your enemy is relentless.